Victoria’s Secret Angels don’t just look amazing—they also make amazing amounts of money. Most female models who find themselves among Forbes top earners have graced the runway on the Victoria’s Secret Fashion Show at one time or another. Below, you’ll see that while some Angels have fallen, others guard their place on cloud nine very carefully. The past ten years have been a whirlwind of beauty, drama, and money for the Angels, and our team at CableTV.com is excited to present it all to you. 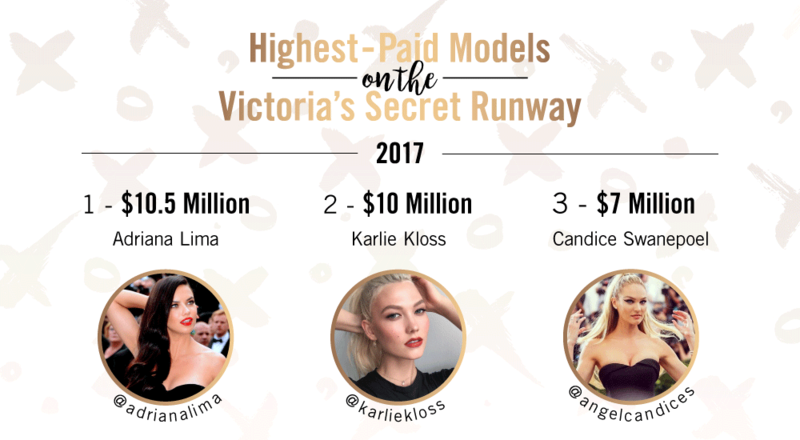 We pulled information from each year’s Victoria’s Secret Fashion Show and paired it with the Forbes highest-paid models from the year before. Read on to see which Angel had the biggest bank account on the runway each year! In 2009, Heidi Klum was the Victoria’s Secret model with the highest yearly earnings over the past ten years, coming in at a whopping $14 million. That was her last year on the Victoria’s Secret runway—in 2010, she left the lingerie company to pursue numerous other media and business ventures. With Heidi out of the picture, a new star rose to take her place. In 2010, Adriana Lima took Heidi’s spot as the top-earning Victoria’s Secret model, beginning her own eight-year reign. Doutzen Kroes reached her richest runway days with Victoria’s Secret in 2013. The following year she ended her seven-year run with Victoria’s Secret, but she’s still out and about looking as fabulous as ever. She traded her Angel wings for Amazon muscles in the recent Wonder Woman movie. Also in this three-year period, Candice Swanepoel, who has been walking the runway with Victoria’s Secret since 2007, finally earned her spot among the top three earners in 2012. In 2014, Alessandra Ambrosio dropped off the top-three list for the first time since 2009. No, she wasn’t taking time off for a pregnancy—but when she did in 2008 and 2012, she still made our lists. Instead, it may have been preparation to launch her own fashion brand, ále by Alessandra, which ultimately knocked her off the list as a top earner. Joan Smalls made her way into the top three in her fourth year on the Victoria’s Secret Fashion Show. Her bump in income was influenced by the music videos she appeared in during 2013, including “Yoncé!” by Beyoncé. Supermodel Cindy Crawford even gave Joan’s dance moves in the video a shout-out on Facebook! This year’s Victoria’s Secret Fashion Show has brought us a lot of surprises. First, Kendall Jenner would have been the top earner on the runway, but she signed on with another lingerie company, barring her from this year’s show. 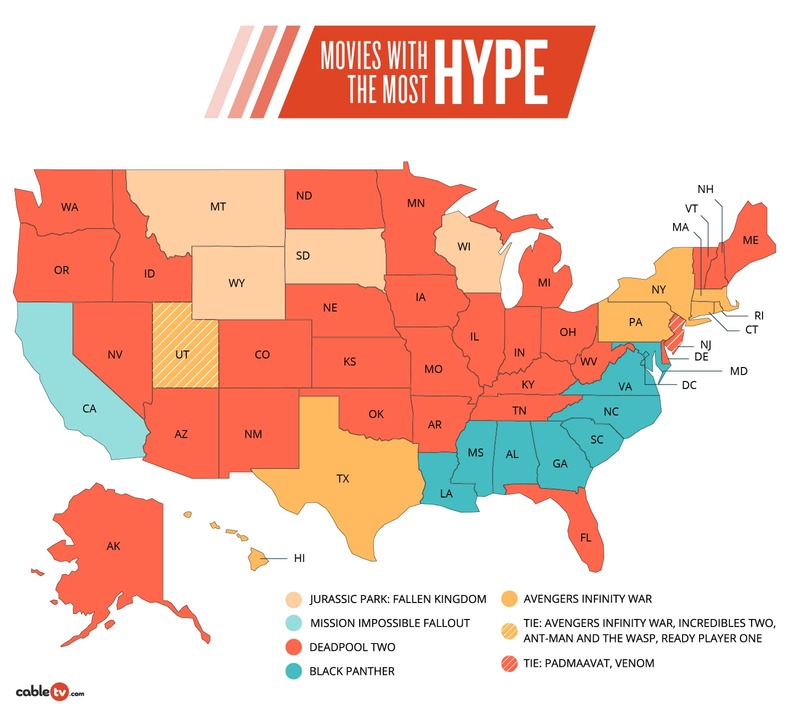 And then there’s the problem with location. This year’s show is in Shanghai, and there are many models and celebrities—including Gigi Hadid and musical headliner Katy Perry—that didn’t meet China’s high standards for granting visas and were barred from the entire country! It’s too bad, really. Gigi Hadid is a newcomer, but she’s made a big splash with over $9 million in earnings last year. Her immediate success has got to sting for models like Candice Swanepoel, who’s been in the business for so long and earned “just” $7 million. But the biggest shame of all is saying farewell to Alessandra Ambrosio. It’s her last year in the Victoria’s Secret Fashion Show, and despite her eighteen years of hard work on its runway, she wasn’t even a Forbes top earner in 2016. 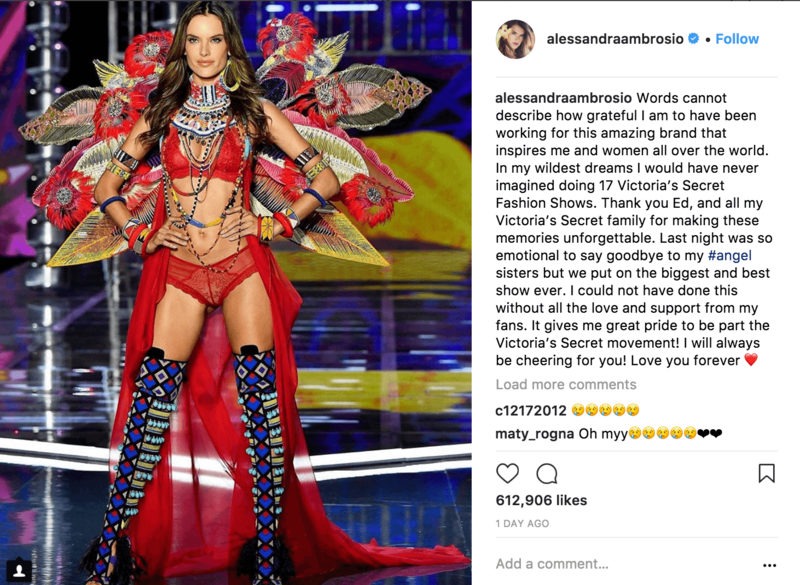 In contrast, Alessandra’s fellow longtime Angel, Adriana Lima, has no intentions of slowing down. She wants to hit twenty years on the Victoria’s Secret runway. With over $10 million in earnings last year, we don’t doubt she can keep it up! 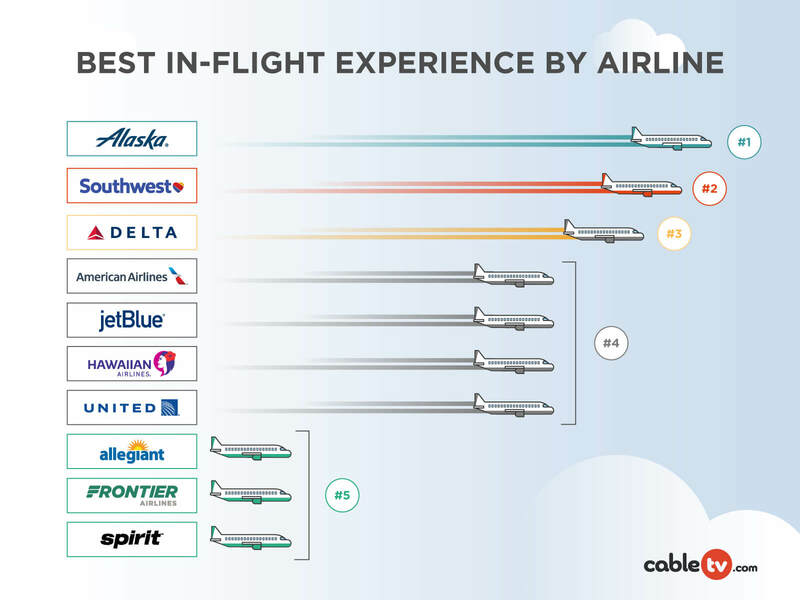 Ready to see this year’s top-earning Angels take flight? Get a slice of heaven with the airing of the Victoria’s Secret Fashion Show on November 28, 2017, at 10 p.m. EST/9 p.m. CDT on CBS. Find what providers are available in your area.